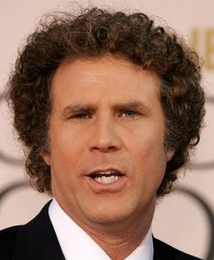 Will Ferrell’s production company is developing a talk show with a twist for late-night, TV Guide reports. The show is in the works for USA Network from Gary Sanchez Productions, which is run by Ferrell and Adam McKay. The idea for the show tweaks the genre: It’s a morning show in late-night, the story reports.